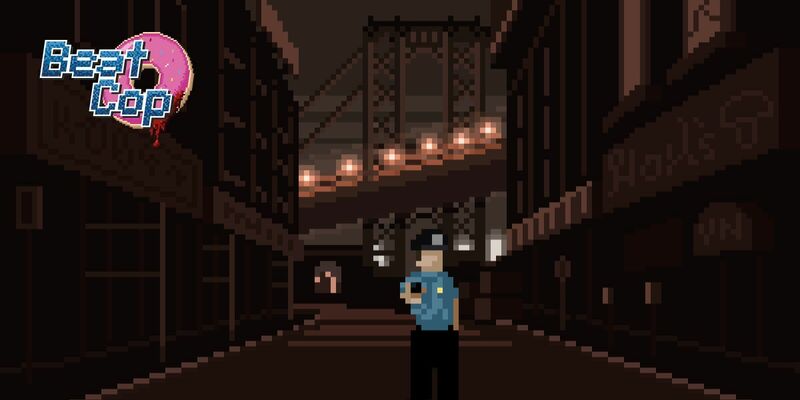 I absolutely love pixel art games, and crappy 1980s cop shows, so Beat Cop was made for me. 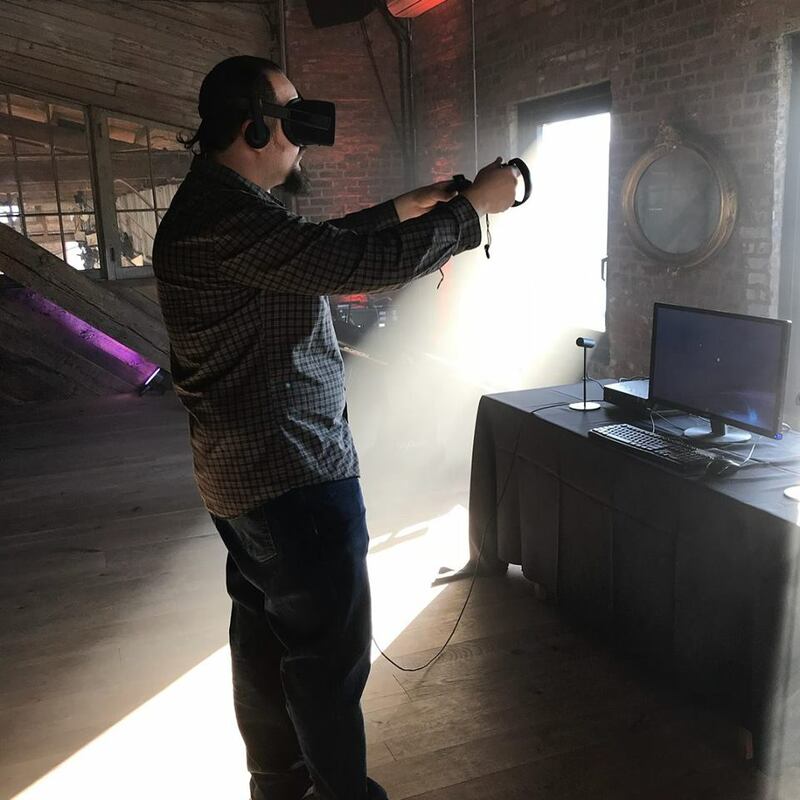 I was given access to a pre-alpha version of the game which takes you through the first seven days in the game and pretty much loved it, which is hilarious when I spent most of the time issuing parking tickets and getting yelled at by people. You can read my full preview here.